SAN FRANCISCO, Sep 2, 2011/ — Mercedes-Benz Fashion Week uses fashion illustrations by Gladys Perint Palmer, Executive Director of the School of Fashion at Academy of Art University, in the event branding by Almeter Design for the Spring 2012 shows at Lincoln Center. 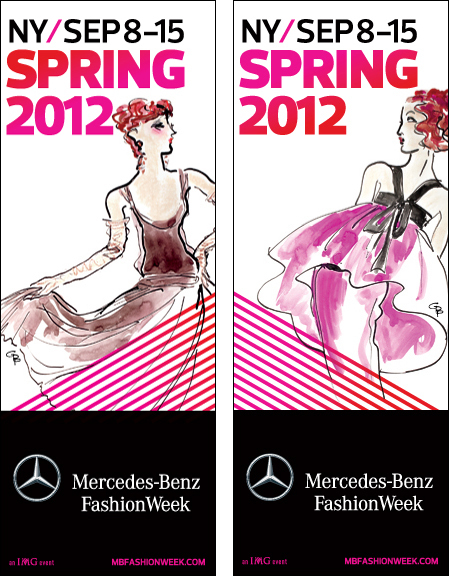 This will be the second season as Mercedes-Benz Fashion Week used her illustrations for their Fall 2011 event branding. Gladys Perint Palmer (GPP), Executive Director of the School of Fashion at Academy of Art University in San Francisco, California, is a working journalist and illustrator. In 1998, The Fashion Book (Phaidon Press) named GPP one of 500 people of influence in fashion since 1860. In 2003, Assouline published Fashion People, her book of drawings and irreverent captions. In 2007, her work was included in 100 Years of Illustration by Cally Blackman and the London exhibition that accompanied the book launch. She was honored to contribute her work to Victoria & Albert Museum’s 150th Anniversary Album and the V&A exhibition in London as only 150 artists were asked. In 2009, The Mayor Gallery in London exhibited her July ’09 Haute Couture drawings. She is working on two books, From Eve to Yves and You are not on The List. 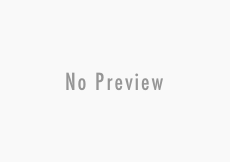 GPP’s work has appeared in The New York Times, San Francisco Examiner, The Washington Post, Los Angeles Times, The New Yorker, Elle, UK Sunday Times, Espresso Piu (for Anna Piaggi), Grazia, Vogue (Italian, American, British, Japanese, German, Spanish, Australian) and l’Officiel (French and Russian). GPP’s advertising clients have included Gianni Versace, Missoni, Dior, Armani, Valentino, Oscar de la Renta, Fendi, Chanel, Lancôme, Shu Uemura, Kate Spade, the Metropolitan Museum and Neiman-Marcus. Her work has been exhibited in Milan, New York, Paris, London, Shanghai, Hong Kong and San Francisco.